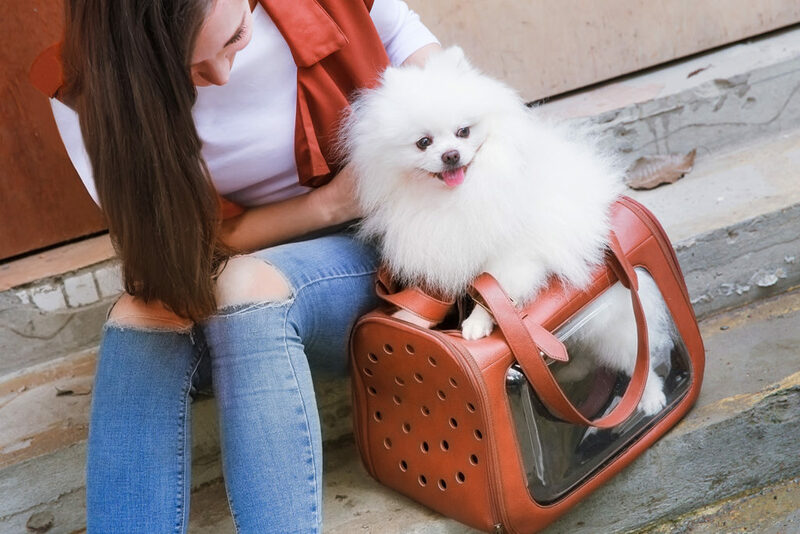 Some pets and paw parents are just born superstars. 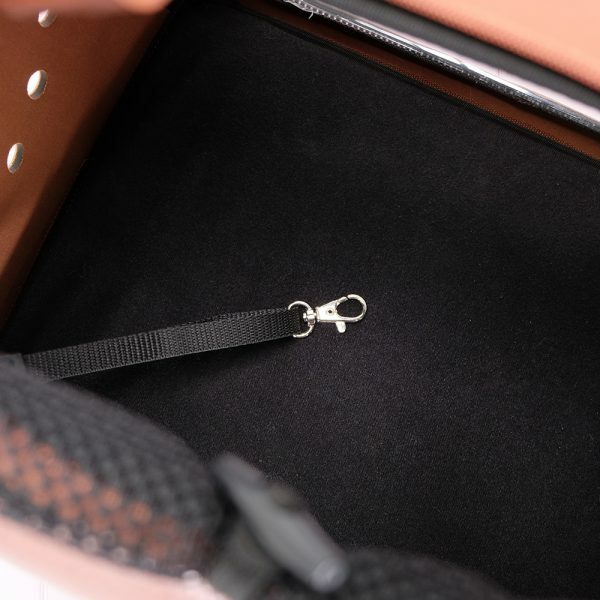 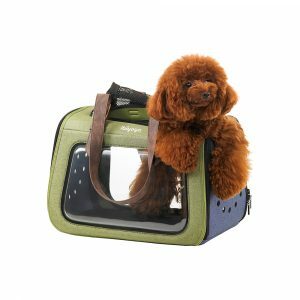 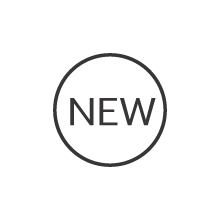 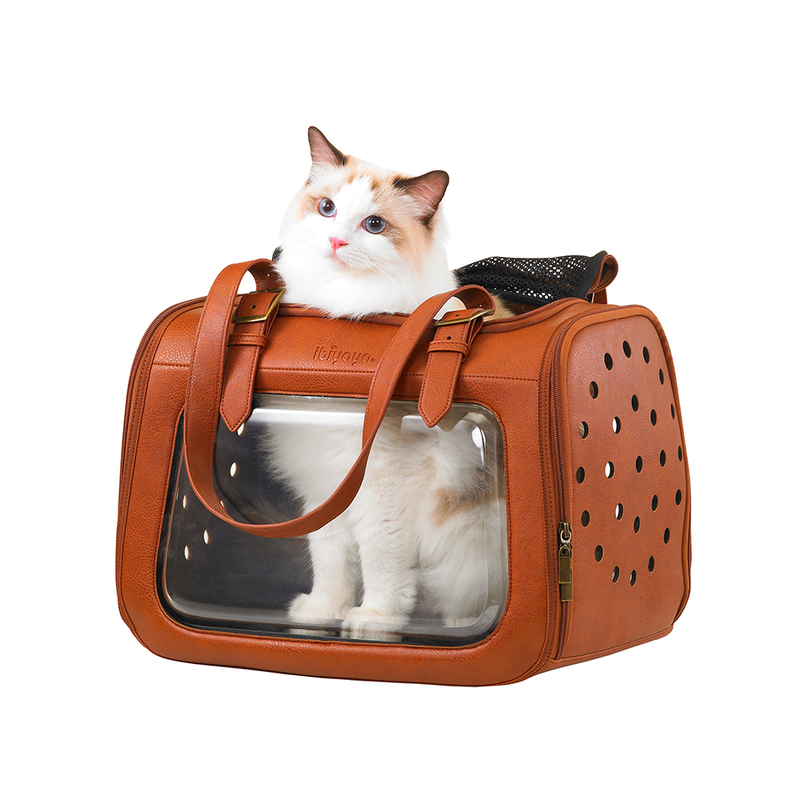 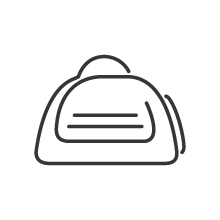 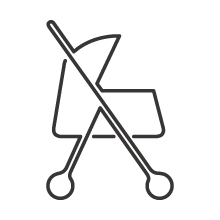 Give yourself and your fur baby the catwalk of your dreams with the picture-perfect fashionable design of the all-leather Portico Deluxe Pet Transporter. 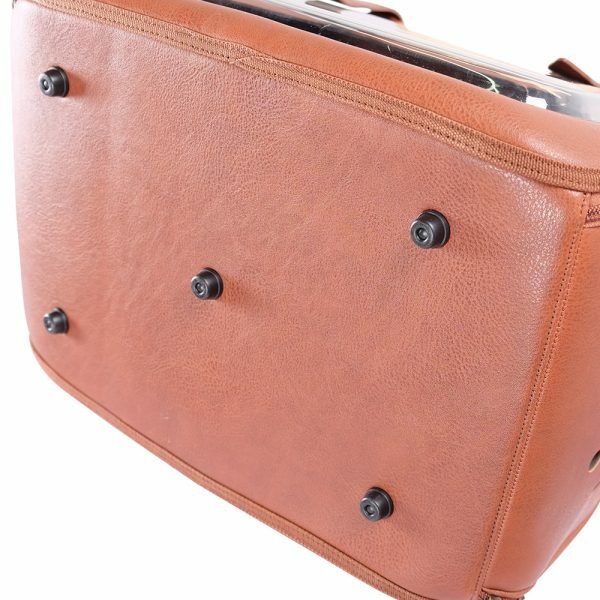 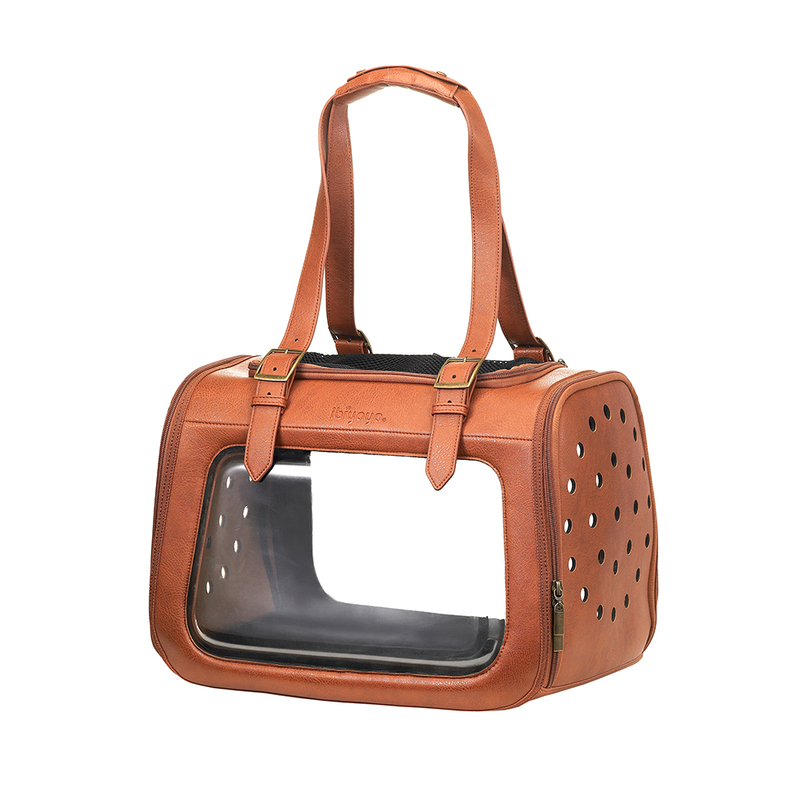 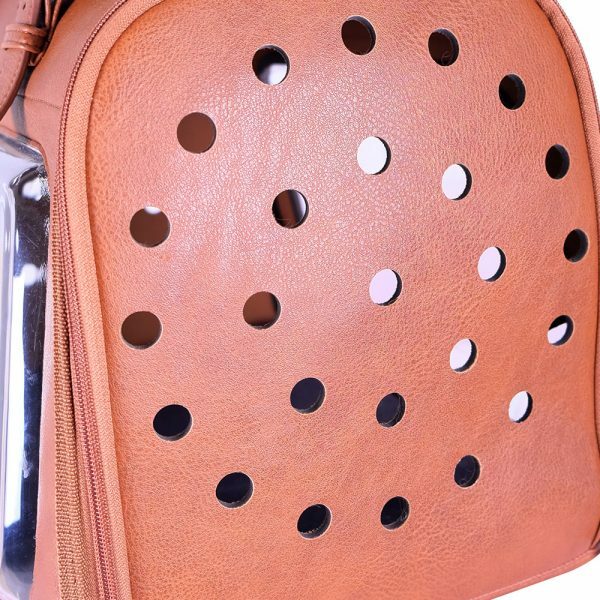 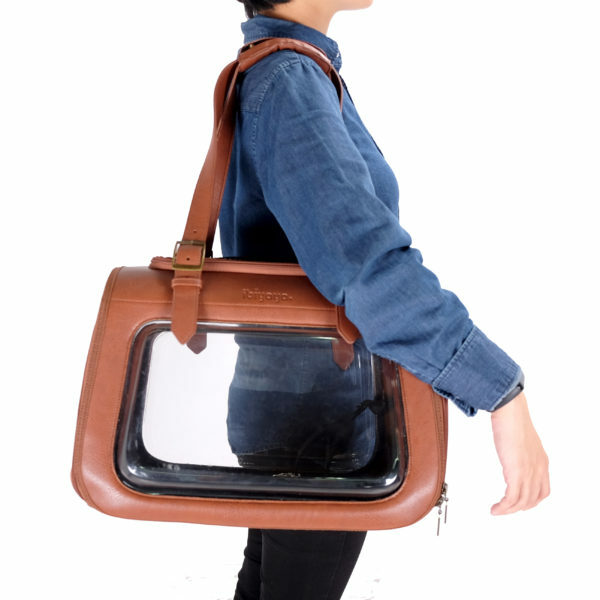 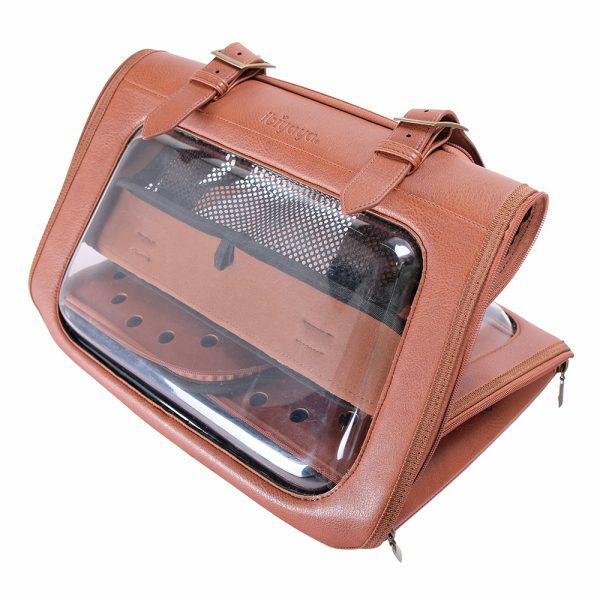 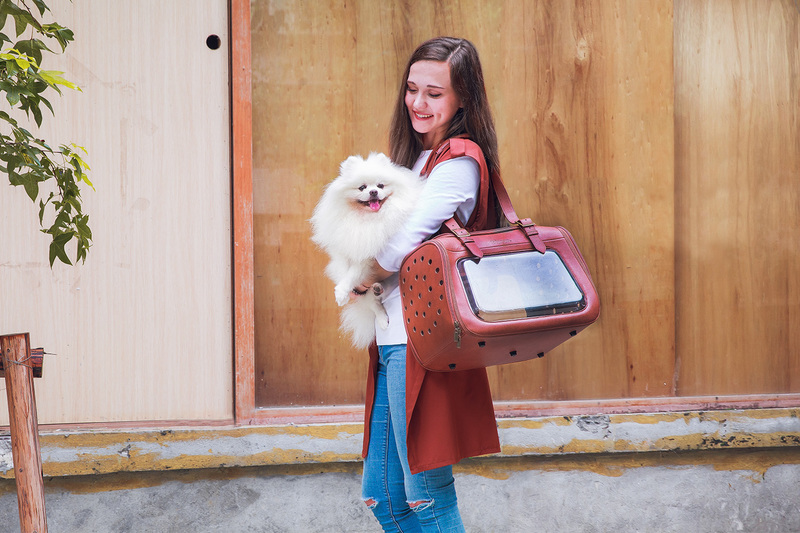 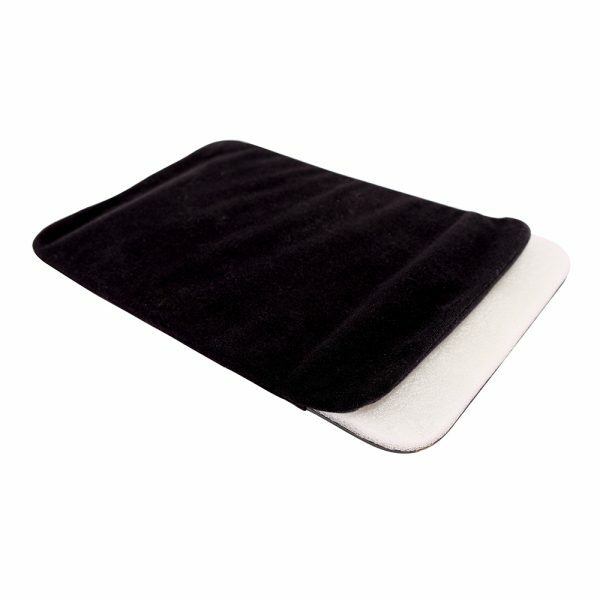 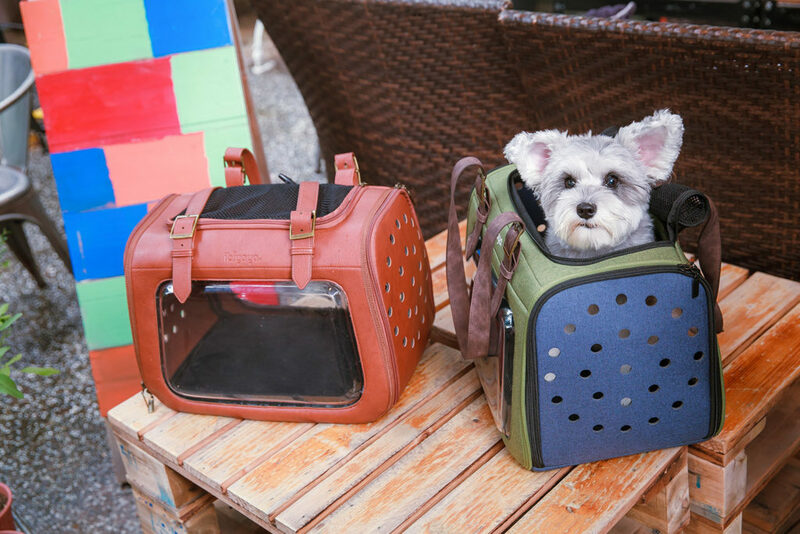 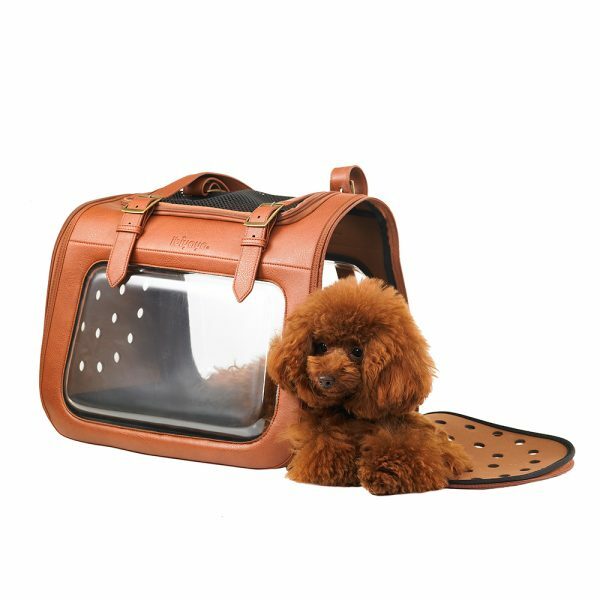 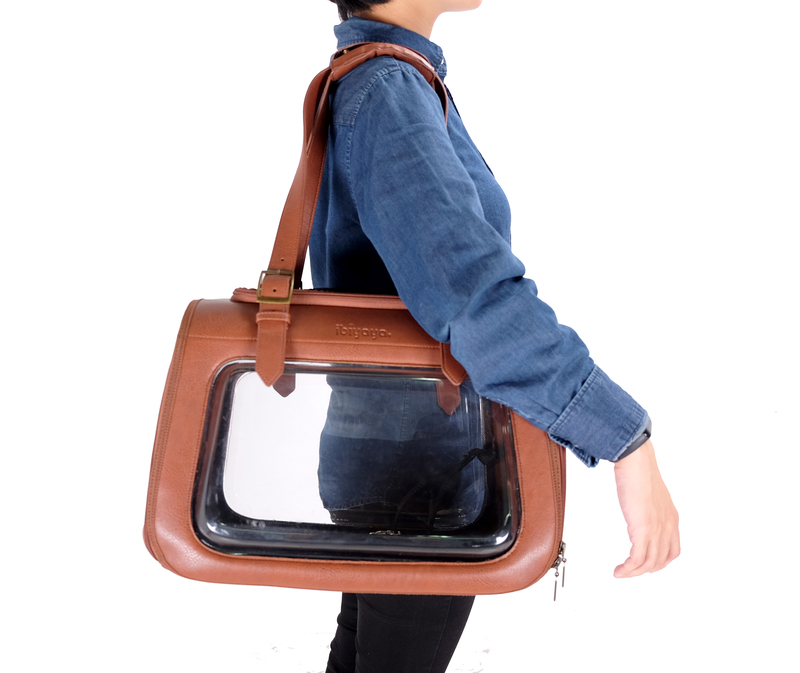 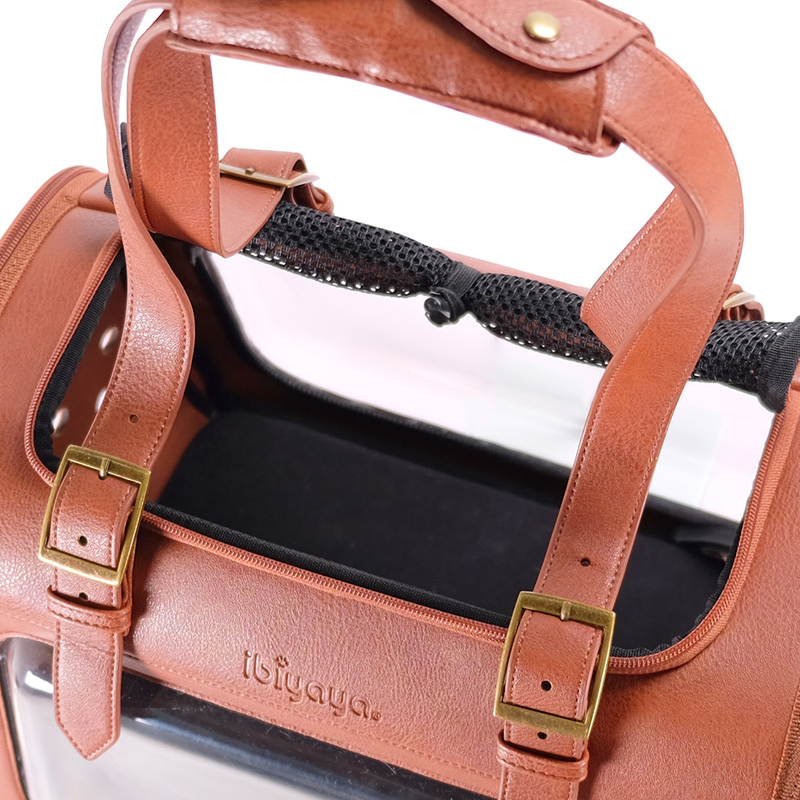 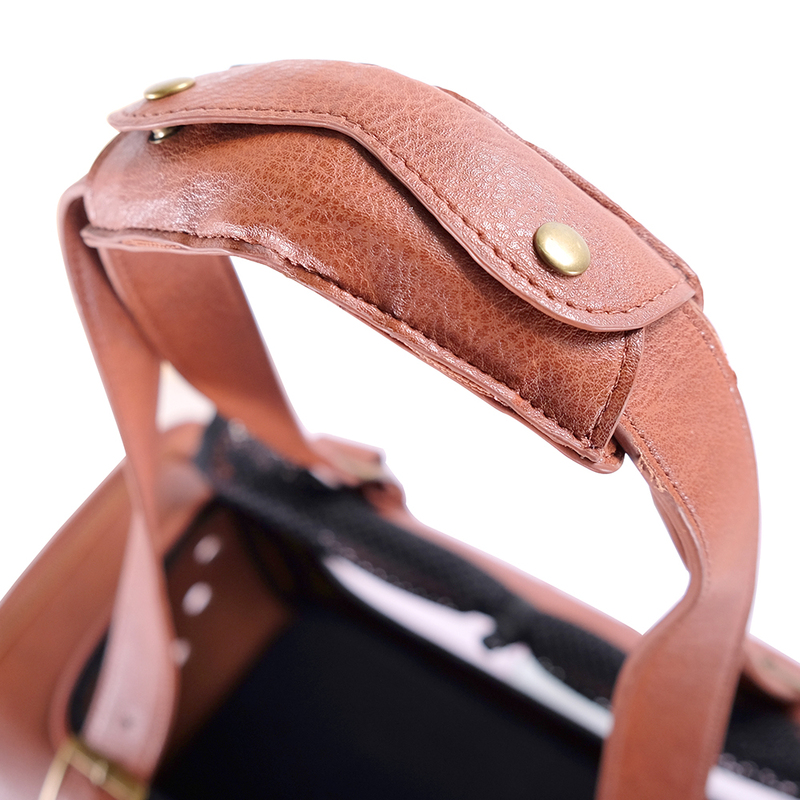 Inspired by the retro briefcase, the carrier comes with a large transparent window on either side, not only allowing you to show off your fabulous furry companion but also giving them an equally fantastic view.